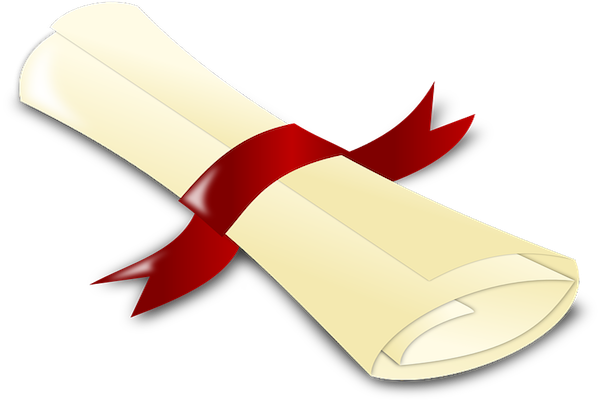 After 10 years of delivery, the Moodle Course Creator Certificate (MCCC) will be replaced by the Moodle Educator Certificate (MEC). It’s important to understand that this is not a direct replacement, but more of a change in direction for how Moodle want to validate teachers skills. MCCC was highly focussed on the functionality of Moodle, in all areas, and required teachers to know Moodle in great detail. MEC is more focussed on assessing the way teachers create content using the main activities in Moodle. Details about MEC are still being finalised, but you can visit this main information page on our MoodleBites site now. It’s worth bookmarking the page as the information will be expanded as it becomes available.